The 2nd CORA BOOK PARTY featuring reading from, review of, and discussion on the Eleven Drama works on the LONGLIST of the 2010 Nigeria Literature Prize. The objective is to enable the Public, especially the Arts and Culture Community and the Media, have an opportunity to encounter the finalists (and their works) in the $50,000 Nigeria Literature Prize — before the Shortlist of Three is announced around mid-August. The panel of judges for this year’s competition (devoted to Drama) headed by Prof. Dapo Adelugba, theatre director, critic and scholar (now of Ahmadu Bello University, Zaria) include also distinguished theatre scholars and practitioners – Prof. Mary Kolawole, Prof. Tanimu Abubakar, Prof. John Ilah and Prof. Kalu Uka. Dear book lovers, this is an event you don’t wanna miss! What’s more? Farafina titles are going to be available at amazing discounts! See you there! The long list for the Man Booker Prize for Fiction has been announced. The Booker prize is the leading literary award in the English-speaking world and was first awarded in 1968 to reward the celebrate the best of fiction from writers in the British Commonwealth and the Republic of Ireland. The winner of this year’s prize is guaranteed £50,000, worldwide readership plus increased book sales. Each of the six shortlisted authors, including the winner, will receive £2,500 and a designer bound edition of their shortlisted book. The winner of the prize will be announced on Tuesday 12 October at a dinner in London. This is a beautifully illustrated book from a Nigerian publisher. 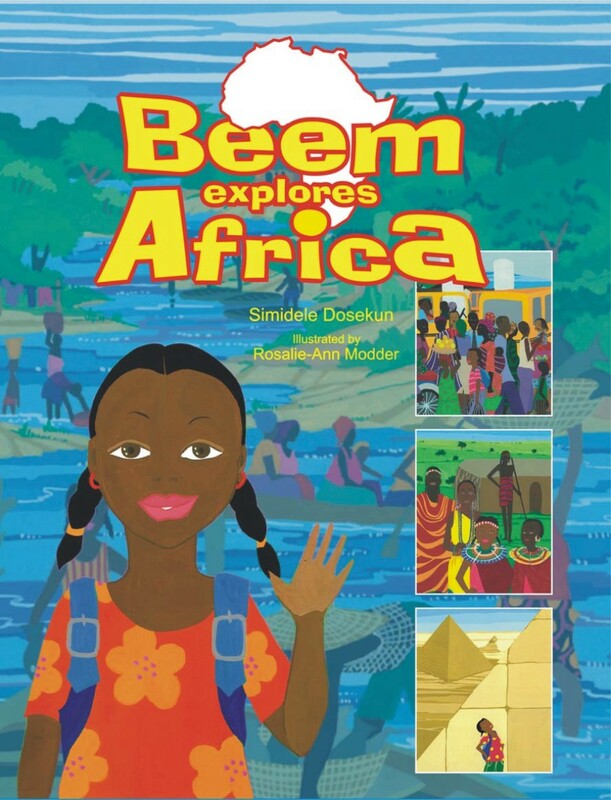 In it, we are introduced to a young Nigerian girl called Beem, and we follow her as she explores the continent of Africa, meets its people and animals, and visits its key geographical and historical sites. For us, this is another feather in our cap, as it means people in the UK and beyond can appreciate Africa as illustrated in the book. It also strengthens our resolve to educate Africans through the publication of books with indigenous content. So, keep buying and reading Farafina titles! The BookJam is here again! It’s happening at the Silverbird lifestyle store, Silverbird Galleria, Victoria Island on Saturday, 24 July, 2010 by 3 p.m. 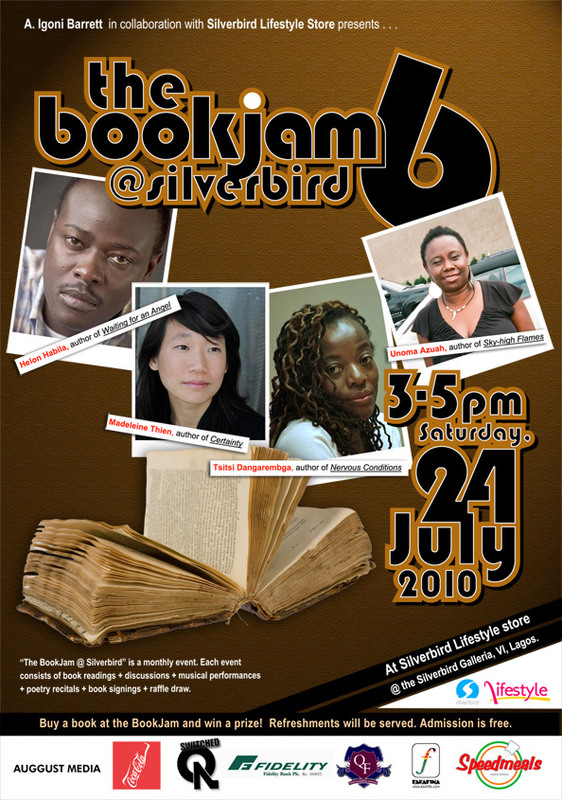 The BookJam, a monthly event, is hosted by A. Igoni Barrett and the Silverbird Lifestyle store. It comprises book readings, discussions, musical performances, poetry recitals, book signings and a raffle draw. Helon Habila is a poet and prose fiction writer. He is the author of the novels Waiting for an Angel and Measuring Time. Habila, who won the Caine Prize for African Writing in 2001, is concluding work on his new novel about the Niger Delta, Oil on Water, which is set for release in August 2010. Madeleine Thien is the author of three works of fiction including Simple Recipes and Certainty. A recipient of the Ethel Wilson Fiction Prize and the Canada First Novel Award, her work has been published internationally and translated into 16 languages. Her new novel about the Cambodian civil war, Dogs at the Perimeter, will be published in 2011. Unoma Azuah is the author of three books. Sky-high Flames, her debut novel, has won several awards including the Hellman/Hammett award and the Flora Nwapa/Association of Nigerian Authors award. She teaches English at Lane College, Jackson, Tennessee. Admission to the BookJam is free, plus you stand a chance to win a special prize in a raffle draw if you purchase a book during the event! The eleventh Caine prize for African Writing has been awarded to Olufemi Terry, a Sierra Leonean writer, for his short story, Stickfighting Days. Stickfighting Days is a story of life and death in a city rubbish dump. It is a story about Raul, a boy who lives in a dump and uses sticks to fight with other boys. Terry, overwhelmed by his win, says Stickfighting Days ‘is the easiest story that I ever wrote’. He says, ‘the story just poured of me’. The Caine prize, dubbed the African Booker, is given annually for a short story published in English by an African writer. Previous winners include the Kenyan Binyavanga Wainaina, the Sudanese Leila Aboulela and Nigerians Helon Habila, Segun Afolabi, E.C Osondu. This year’s prize comes with £10,000 and a month-long writing residency program at Georgetown University. At the presentation dinner in Oxford, the chair of judges, Fiammetta Rocco, described Terry’s story as ‘ambitious, brave and hugely imaginative’. She also described him as ‘a talent with an enormous future’. Terry emerged winner ahead of Ken Barris( The Life of Worm), Lily Mabura(How shall we kill the Bishop? ),Namwali Serpell(Muzungu) and Alex Smith(Soulmates). 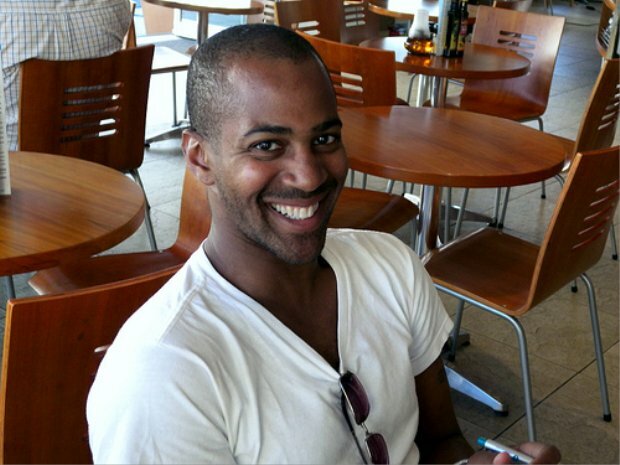 Terry, who holds an M.A in Creative Writing from the University of Capetown, is currently working on his first novel, The Sum of All Losses. Dear book lovers, a new arrival is here! Unifying Africa, a collection of African images has just been published by Photo.Garage. Photo.Garage is a newly formed organisation dedicated to providing producers and lovers of photography and other forms of imagery with an avenue to sell their ideas, develop their skills and market their products. 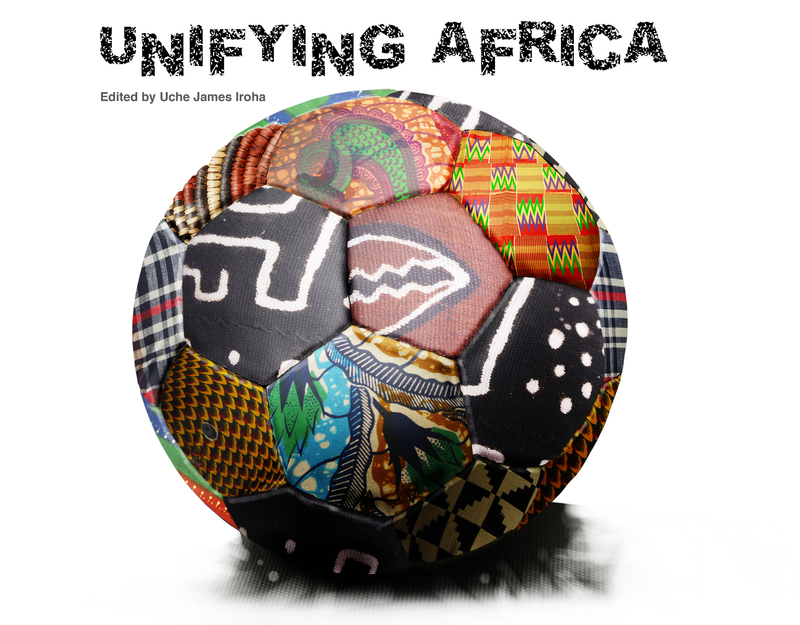 Unifying Africa, edited by Uche James Iroha, is a collection of over 500 vibrant colour photos and drawings by internationally recognised photograhers and artists that showcase the impact football has on Africa. The book, which is divided into nine sections; landscape, style, urban culture, pride, belief, action, ecstacy, passion and family, is an effort to reaffirm the unity that football creates among Africans and bring to the fore the “African ness” in football. Can’t wait to get a copy of this book! (I am a zealous football fan), what are you waiting for? Book lovers now have a platform for relaxation and intellectual discourse in the Farafina monthly book discussion and review. 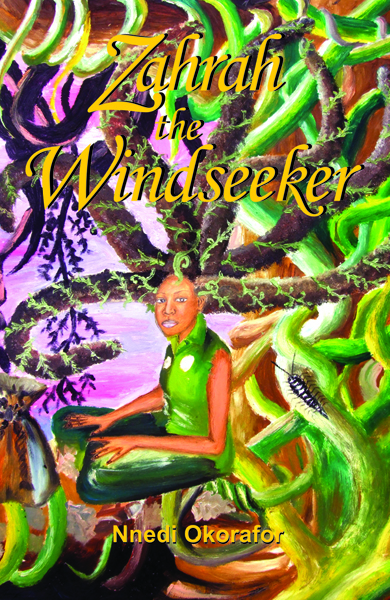 The event, which made its debut on June 26, 2010 with the review of Nnedi Okorafor’s Zahrah the Windseeker, has definitely come to stay. Zahrah the Windseeker is a fantasy story of a young girl with superhuman abilities. While most Nigerian authors allow the political climate to inform their works, Nnedi ventures into a relatively unknown genre, fantasy fiction. Participants in the discussion, which was moderated by on air personality, Tosin Bucknor emphasised the nexus between the genres of science fiction and fantasy to the African tradition. Many of them opined that the genre of fantasy came from Africa and as such should be explored in our books. However, all came to the conclusion that what mattered the most, was the sincerity of the voice of the author. In all, the book review was enlightening and a rewarding way to spend a Saturday.